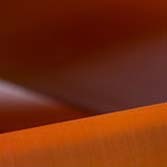 We create high-quality products using Digital Light Synthesis™ from Carbon, Inc. 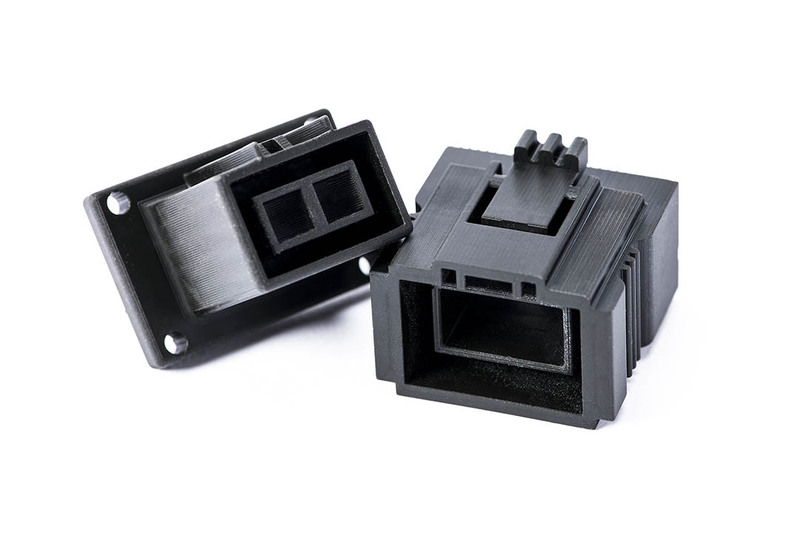 If you’re currently using or thinking about injection molding your next product, you should think again. 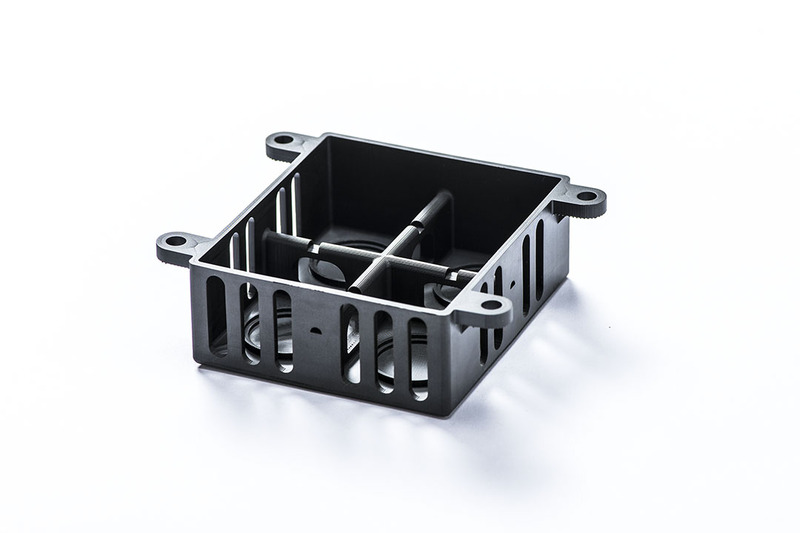 With technology from Carbon, Inc. we can produce most parts and products faster and at a lower cost than injection molding, and in many cases we can transform a multi-part assembly into a single part saving addition costs, time to delivery and maintenance expenses. 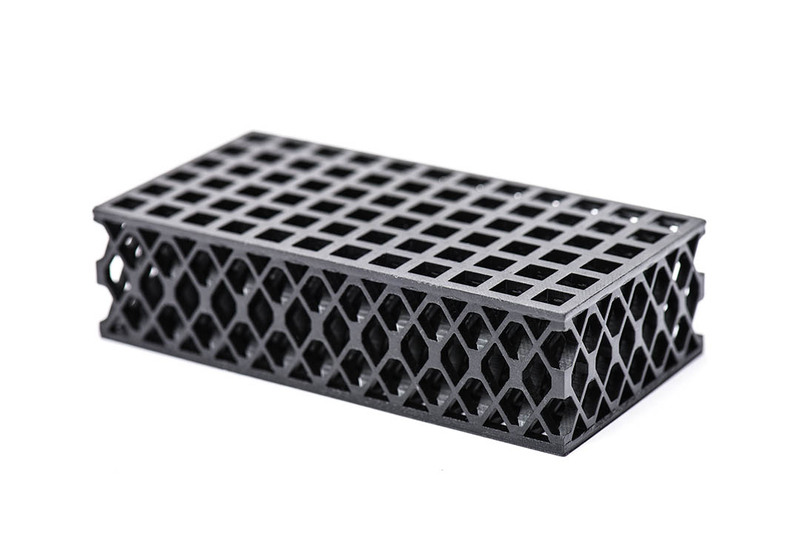 We manufacture durable products and parts using the latest advances in additive manufacturing, also known as 3D printing. 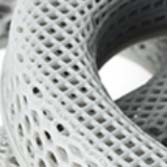 This process can create both simple and complex parts with incredible physical and design properties, that often can not be made in any other way. 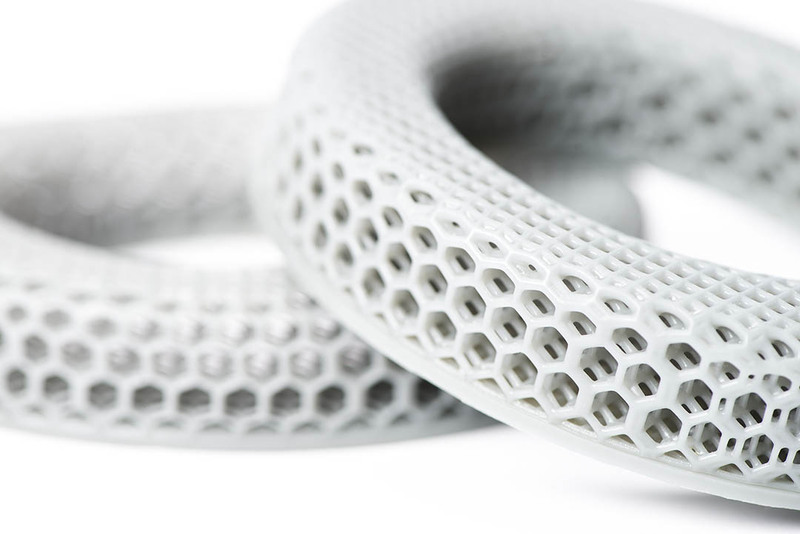 Depending on the printing materials used, these products can be flexible and durable, or can achieve a rigidity strong enough to be used as horseshoes, car and airplane parts, bike pedals, and more. 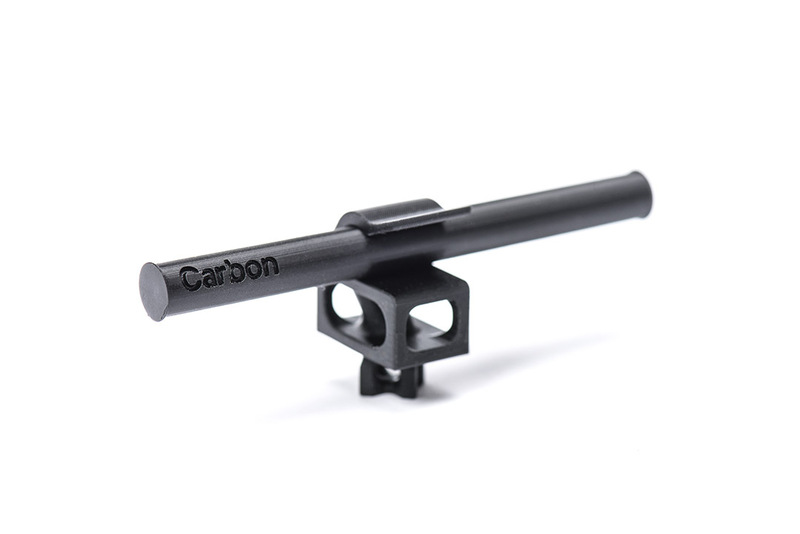 The Carbon DLS process we use is fast, repeatable, efficient, accurate and does not require tooling or molds. 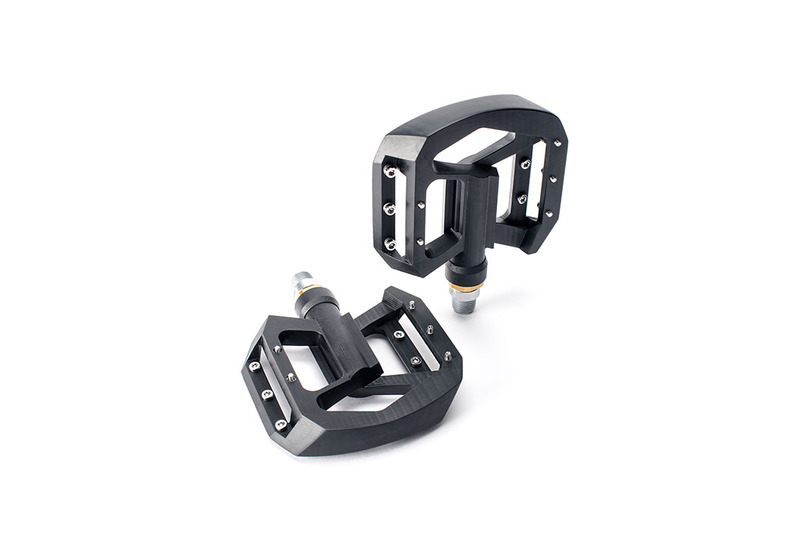 The final products are easily customizable and changeable as you tweak your design, with fast turn around times. 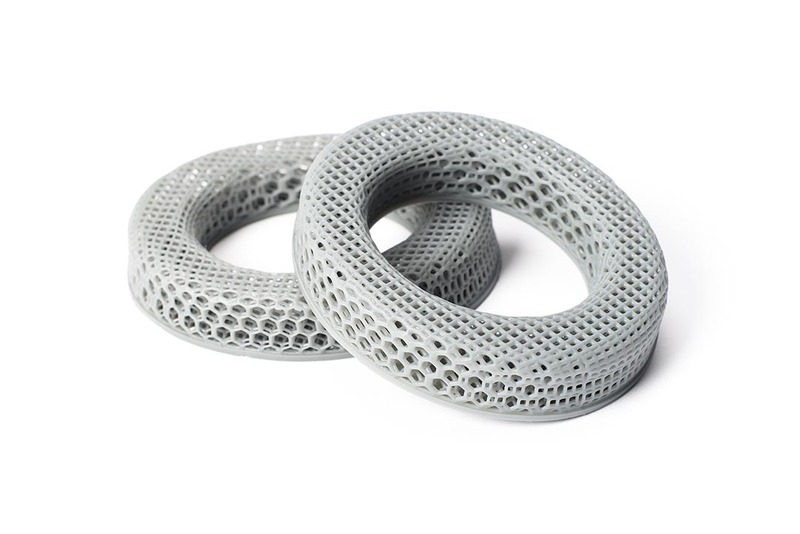 Depending on the printing materials used, these products can be flexible and durable, or can achieve a rigidity strong enough to be used as horseshoes, car and airplane parts, bike pedals, and more. 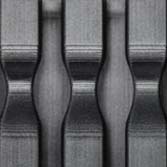 The Carbon DLS process we use is fast, repeatable, efficient, accurate and does not requiring tooling or molds. The final products are easily customizable and changeable as you tweak your design, with fast turn around times. 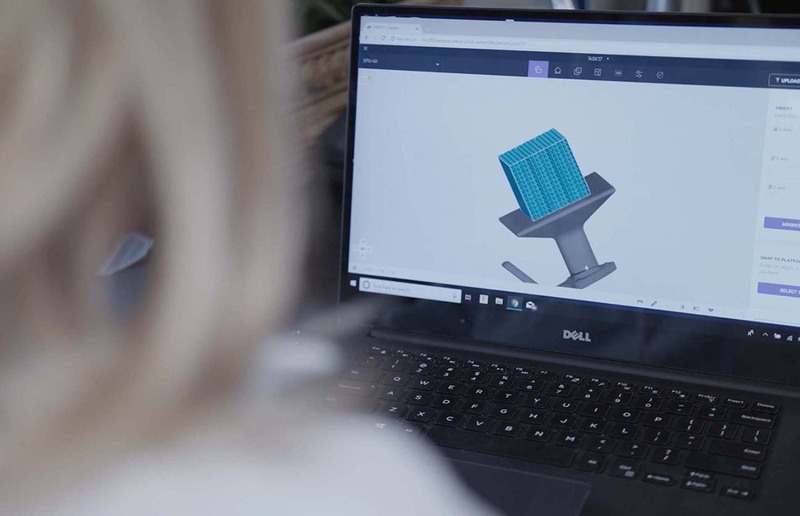 Using your existing CAD models or working with our designers to create improvements on existing designs, we can provide both prototype and manufacturing services. 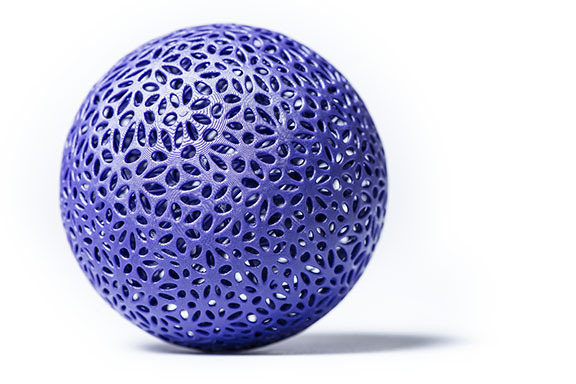 We manufacture with groundbreaking materials, with a surface finish that is better than what can be achieved with injection molding, In many cases, we can enable your company to pioneer designs that simply can not be made with injection molding, such as, products and parts consisting of small components or micro-fluidics. 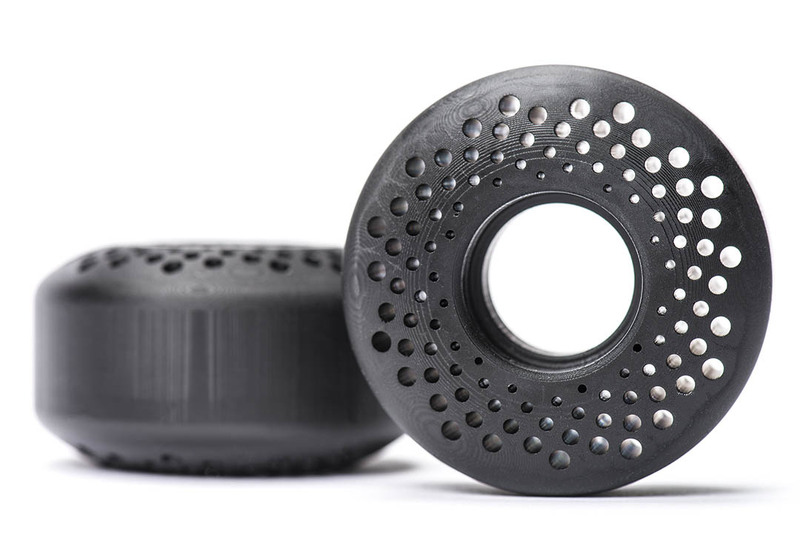 Additionally, the Carbon DLS process we use is fast, repeatable, efficient, accurate and does not require tooling or molds. 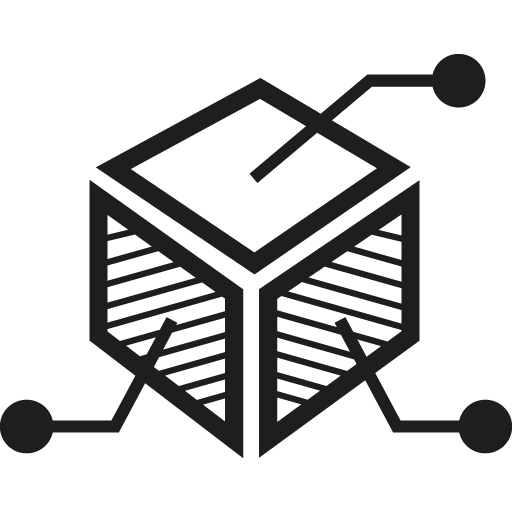 The final products are easily customizable and changeable as you tweak your design, and we offer fast turn around times. 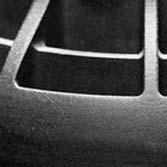 Additionally, the Carbon DLS process we use is fast, repeatable, efficient, accurate and does not requiring tooling or molds. 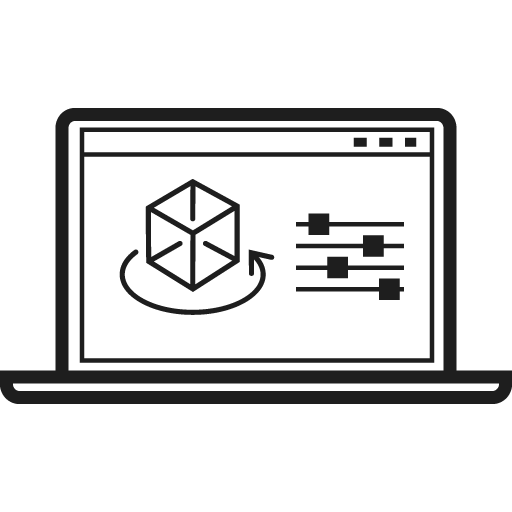 The final products are easily customizable and changeable as you tweak your design, and we offer fast turn around times. 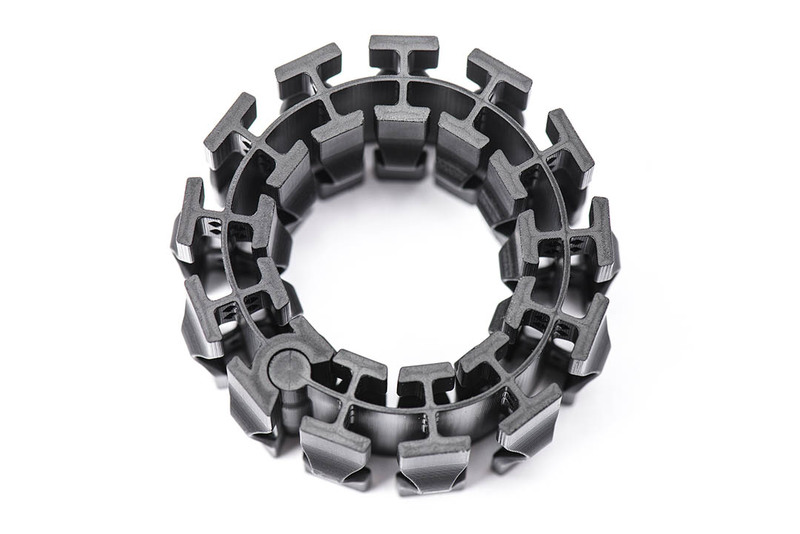 A direct replacement for polyurethane rubber. 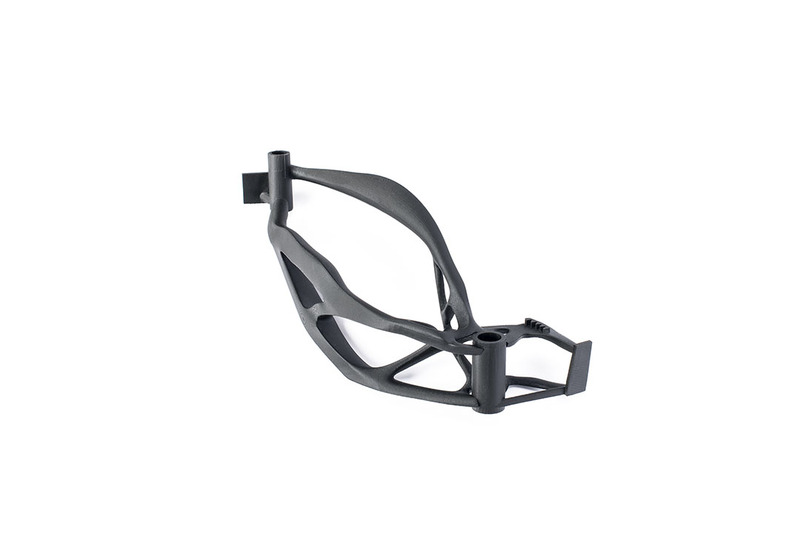 Recommended uses: Demanding applications where high elasticity, impact and tear resistance are needed such as cushioning, gaskets, and seals. 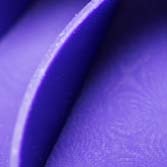 A flexible urethane with great elongation. 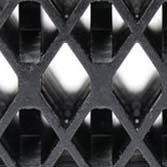 Recommended uses: Parts that must withstand repetitive stresses such as living hinges or friction fits. 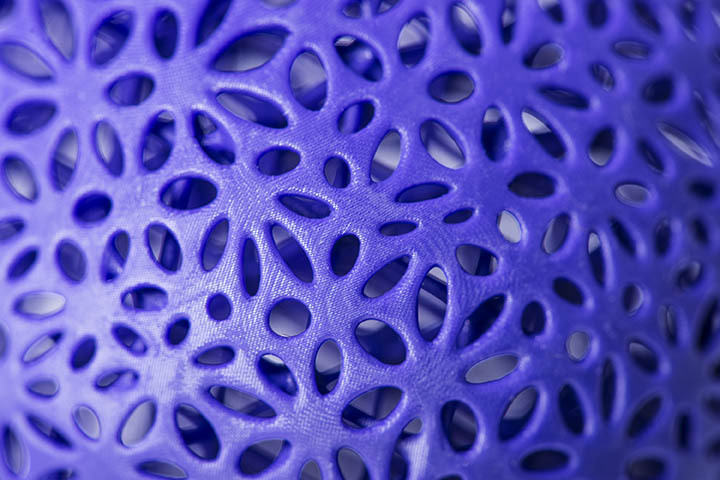 The stiffest and most versatile polyurethane-based resin. Recommended uses: Consumer electronics, automotive, and industrial components, where excellent mechanical properties are needed. 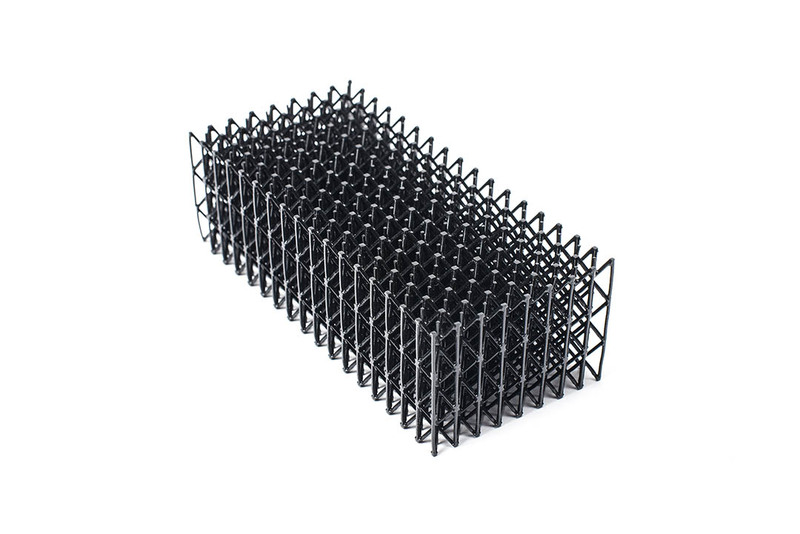 High-performance, heat resistant to 500°F, and extremely rigid. 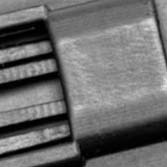 Recommended uses: With excellent strength, stiffness, and long-term thermal stability, CE is useful for a variety of under-the-hood and industrial applications. 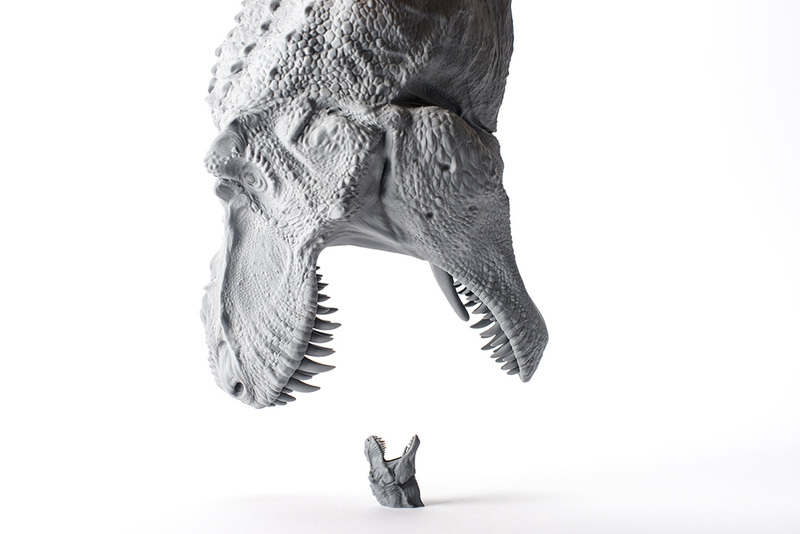 Developed for use in detailed, rigid parts. 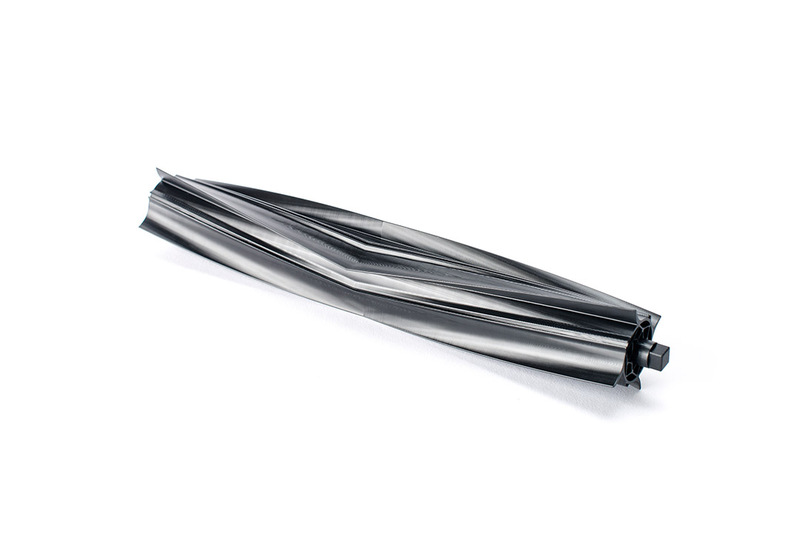 Recommended uses: Our most accurate high-strength engineering material with heat deflection temperature of 140°C, making it useful in a variety of automotive, industrial, and consumer applications. A single-cure resin with high detail. 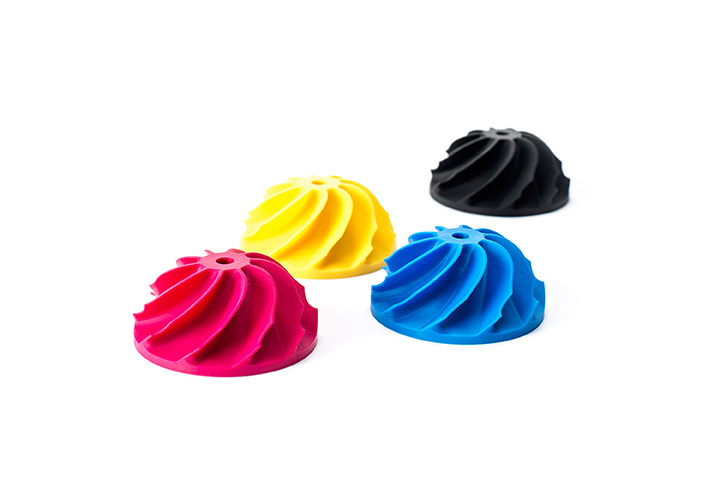 Recommended uses: Perfect for prototyping, tooling and fixture applications, they print quickly, have excellent resolution, and are available in any color. 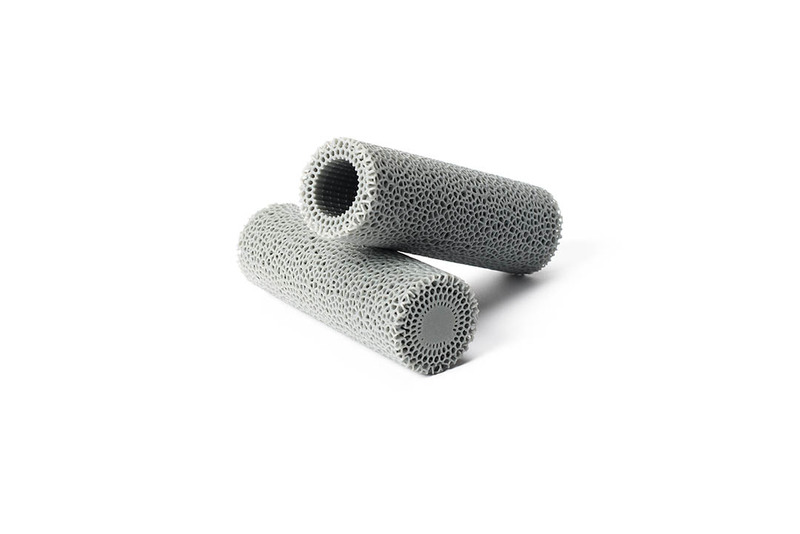 A soft, comfortable, TPE-like polymer. Recommended uses: Customized applications for comfortable skin contact products such as headphones, wristbands, and various attachments for wearables. 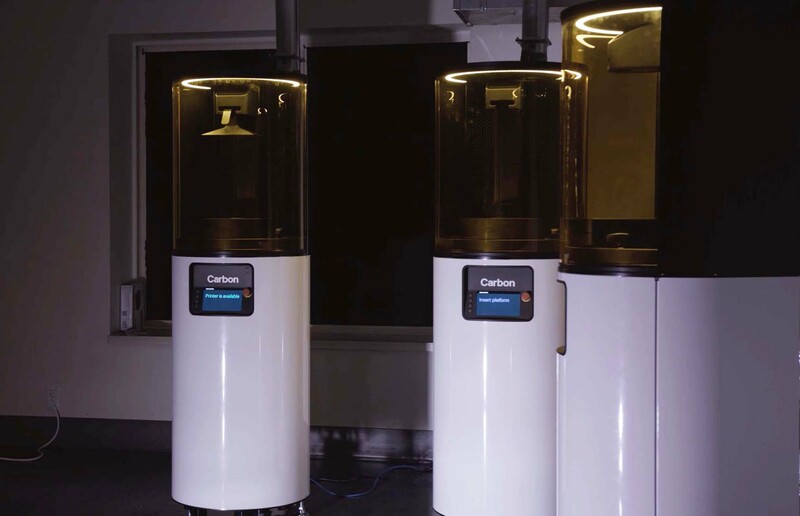 Learn more about the technology and hardware capabilities of our equipment from Carbon3D, Inc.